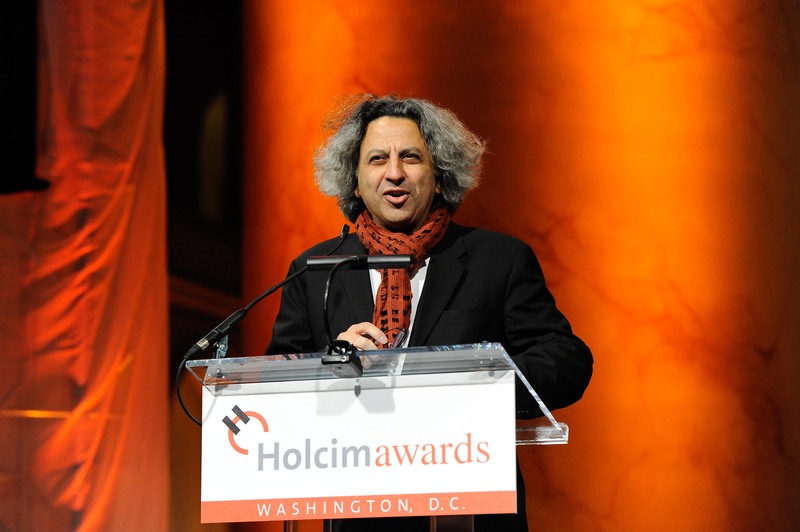 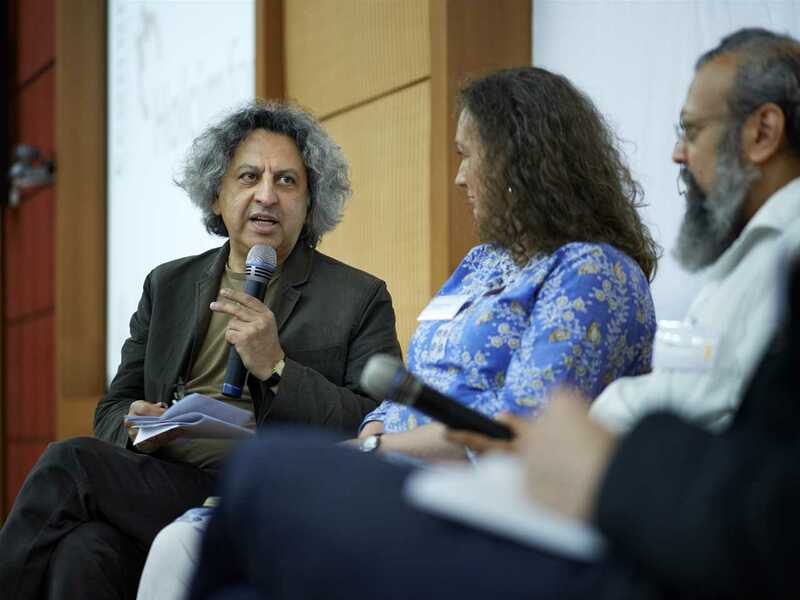 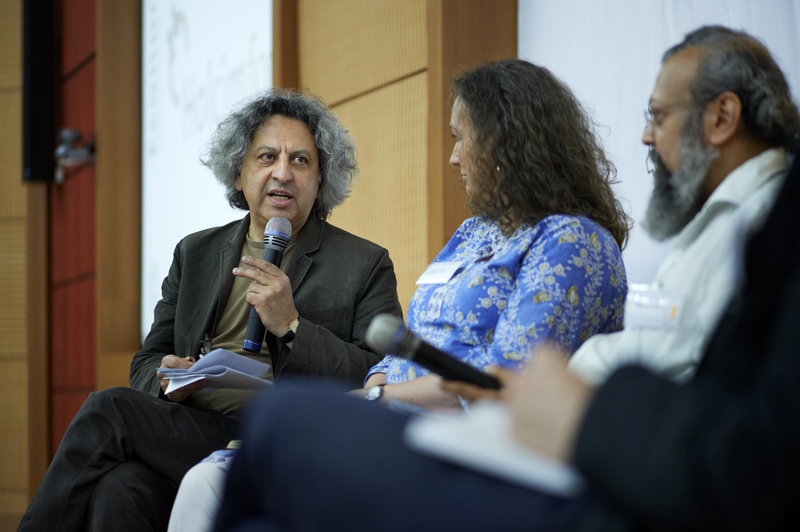 Mohsen Mostafavi, Dean, Graduate School of Design (GSD), Harvard University, USA was Head of the Global Holcim Awards jury in 2015. 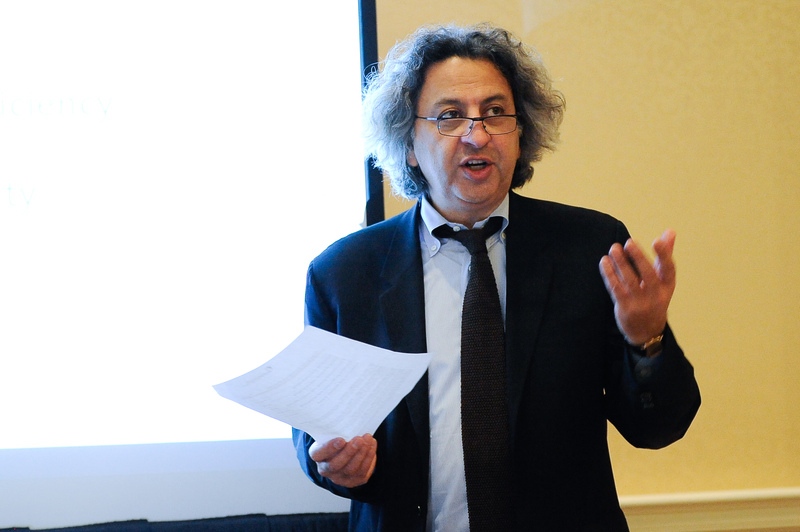 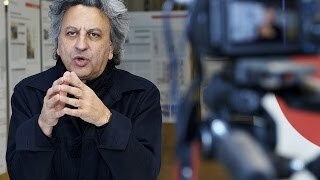 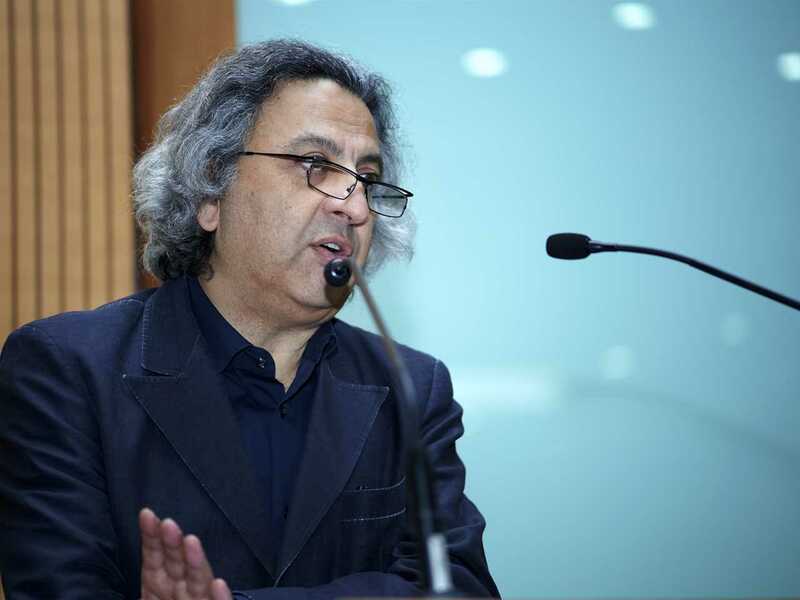 Mohsen Mostafavi (Chair) – Architect and Dean of the Graduate School of Design, Harvard University, USA. Professor Mohsen Mostafavi, Dean, Harvard University Graduate School of Design, Cambridge, Mass. 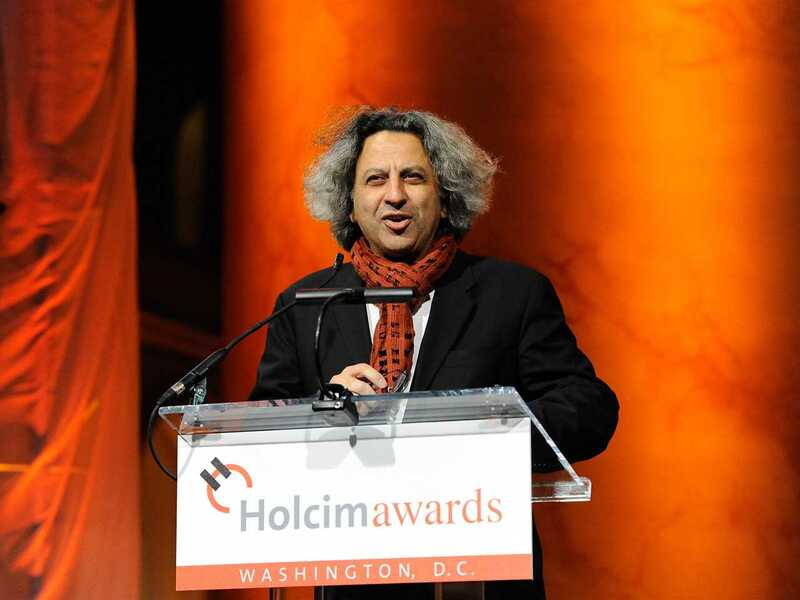 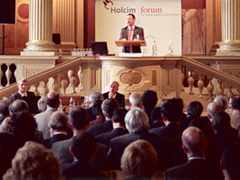 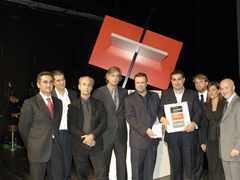 and Head of the Holcim Awards jury for North America – presentation of the Holcim Awards Gold, Silver and Bronze prizes. 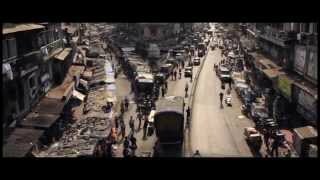 Placing the Holcim Awards competition in the context of sustainable construction: Professor Mohsen Mostafavi, Dean, Harvard University Graduate School of Design, Cambridge, Mass. 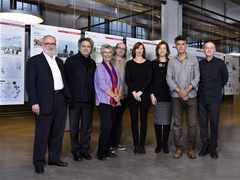 and Head of the Holcim Awards jury for North America. 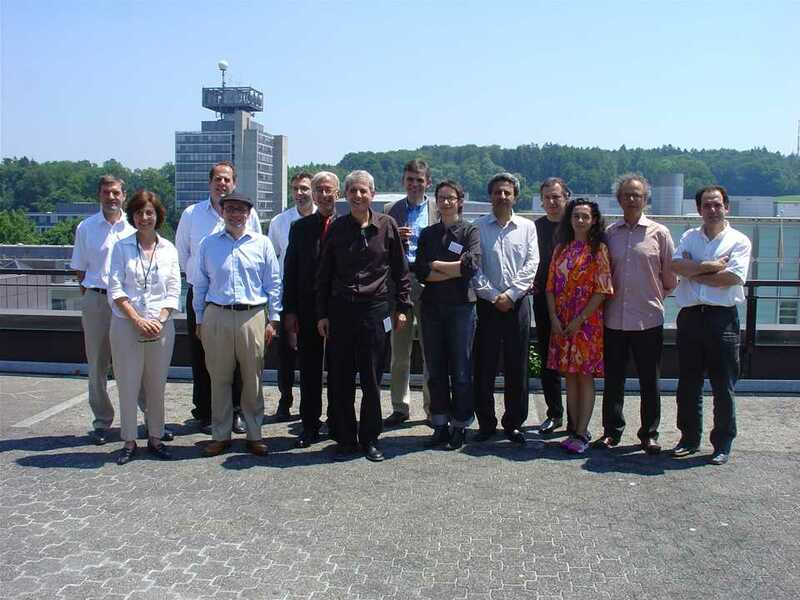 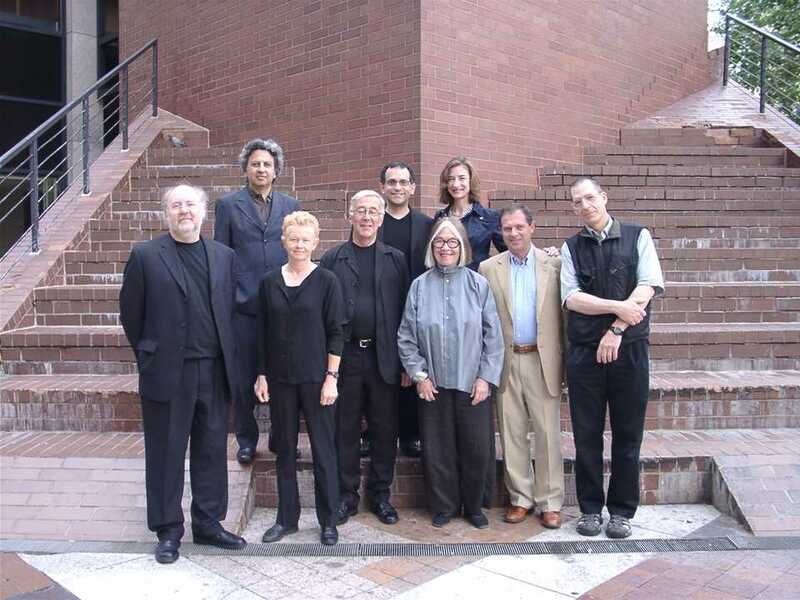 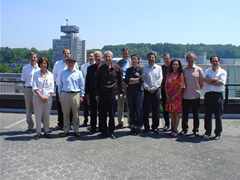 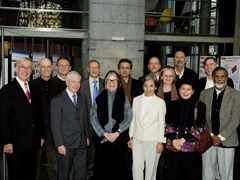 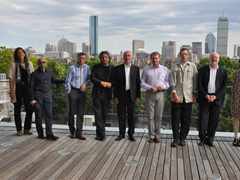 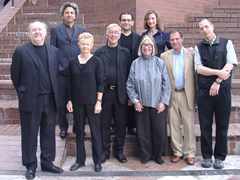 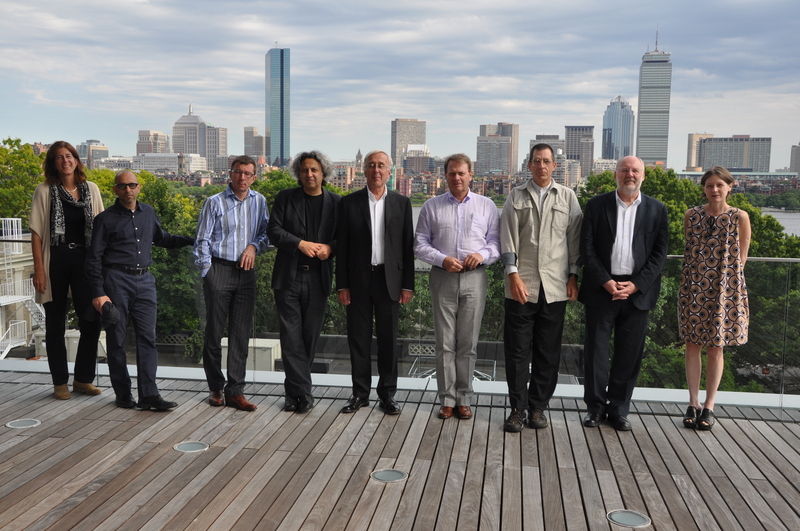 The Holcim Awards jury for region North America met in Cambridge MA, USA in July 2008 to select projects using the “target issues” for sustainable construction (l-r): Ray Cole, Mohsen Mostafavi, Sarah Graham, Hans-Rudolf Schalcher, Reed Kroloff, Adèle Naudé Santos (Head), Marion Weiss, Philippe Arto, Mark West. 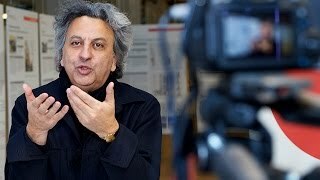 Mohsen Mostafavi is Dean of the Graduate School of Design (GSD) at Harvard University in Cambridge, MA, USA. 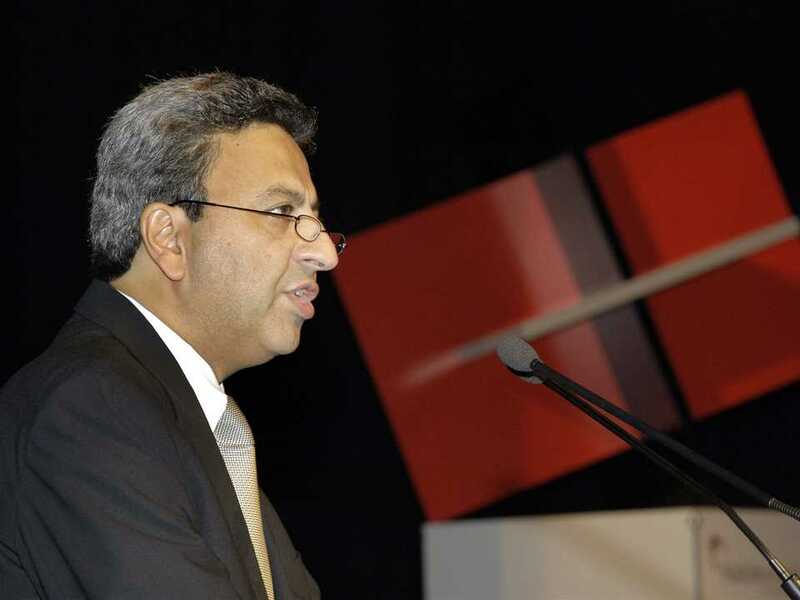 He will step down from this role at the end of the 2018/19 school year, after more than a decade as head of the GSD. He is also Alexander & Victoria Professor of Design at the GSD. 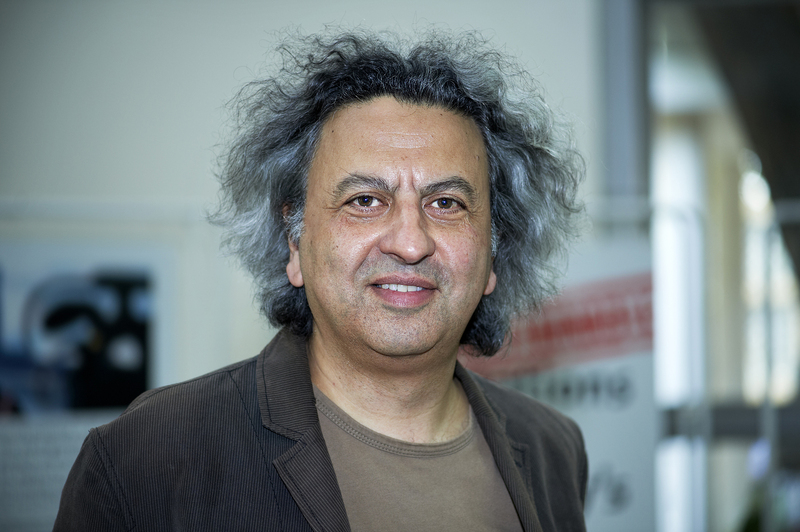 His work focuses on modes and processes of urbanization and on the interface between technology and aesthetics. He was previously Gale & Ira Drukier Dean of the College of Architecture, Art & Planning at Cornell University (2004-07), where he was also the Arthur L & Isabel B Wiesenberger Professor in Architecture, and prior to this was Chairman of the Architectural Association School of Architecture (AA) in London (1995-2004). 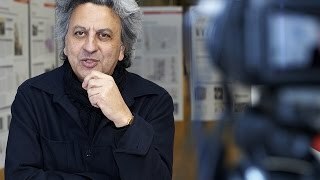 He is a member of the trustees of the Van Alen Institute, and serves on the steering committee of the Aga Khan Awards for Architecture. 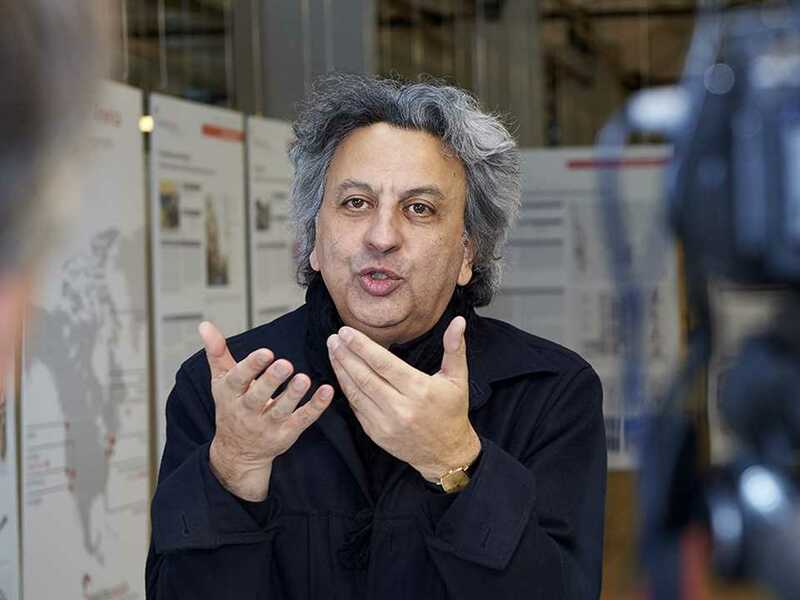 He served on the design committee of the London Development Agency (LDA), and is involved as a consultant on a number of architectural and urban projects of international significance. 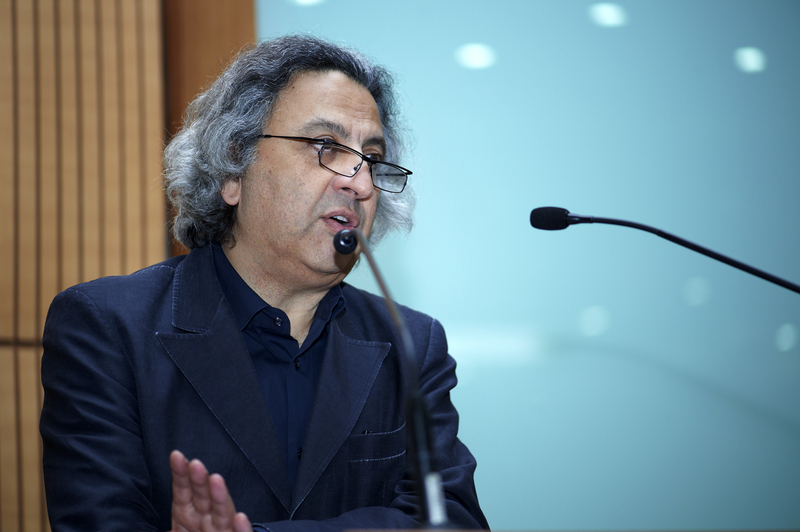 Mohsen Mostafavi studied architecture at the AA (1976), and undertook research on counter-reformation urban history at the University of Essex (1981) and the University of Cambridge (1984). 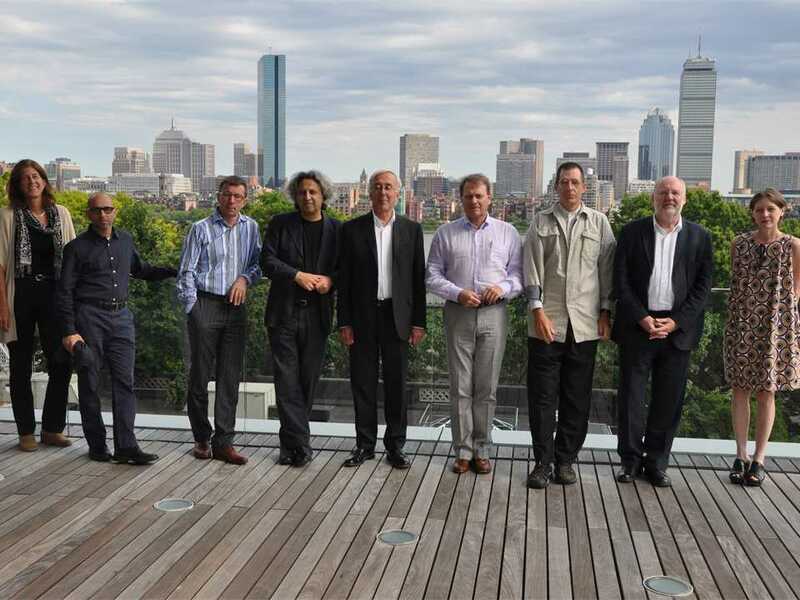 He was Director of the Master of Architecture I Program at Harvard GSD and has also taught at the University of Pennsylvania, Cambridge University and the Frankfurt Academy of Fine Arts. 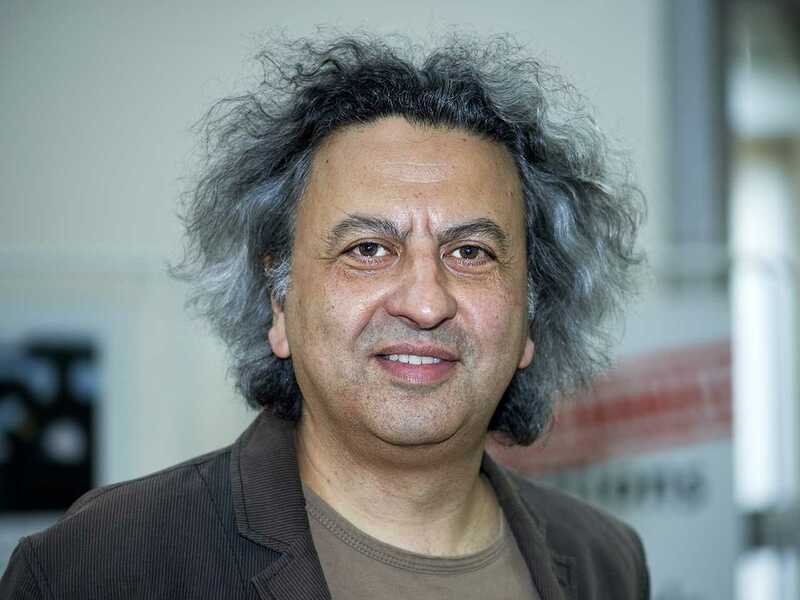 His publications include: On Weathering: The Life of Buildings in Time (co-authored with David Leatherbarrow, MIT Press 1993), Mathematical Form: John Pickering and the Architecture of the Inversion Principle (contributing author, AA 2006), and Ethics of the Urban: The City and the Spaces of the Political (Lars Mueller, 2016). 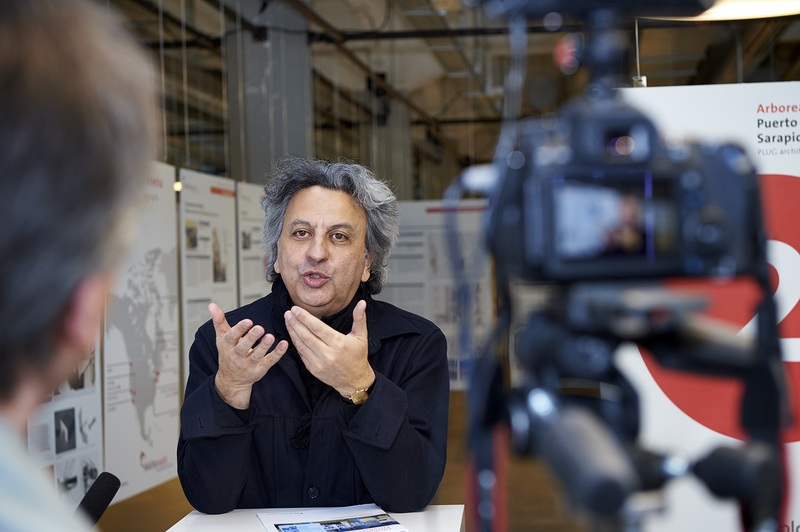 His research and design projects have been published in The Architectural Review, AAFiles, Arquitectura, Bauwelt, Casabella, Centre and Daidalos. 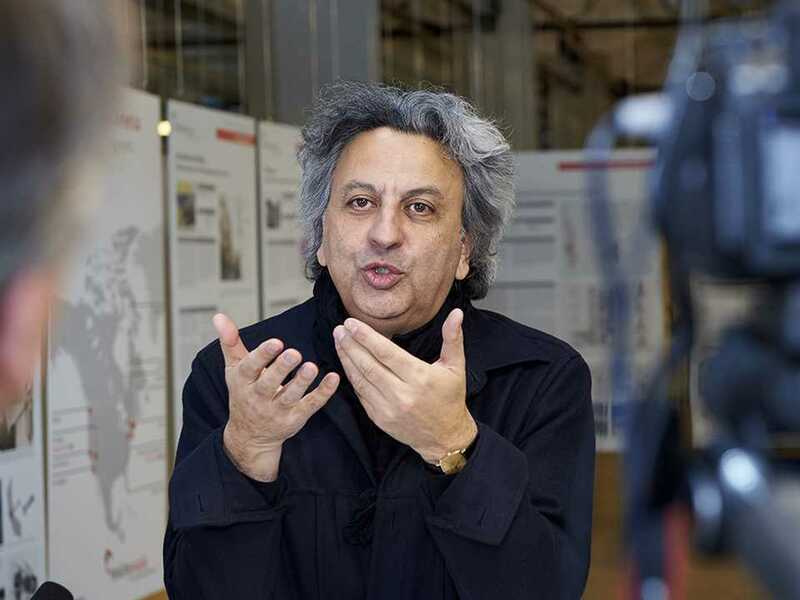 He was a member of the master jury of the Aga Khan Prize for Architecture (2014-16). 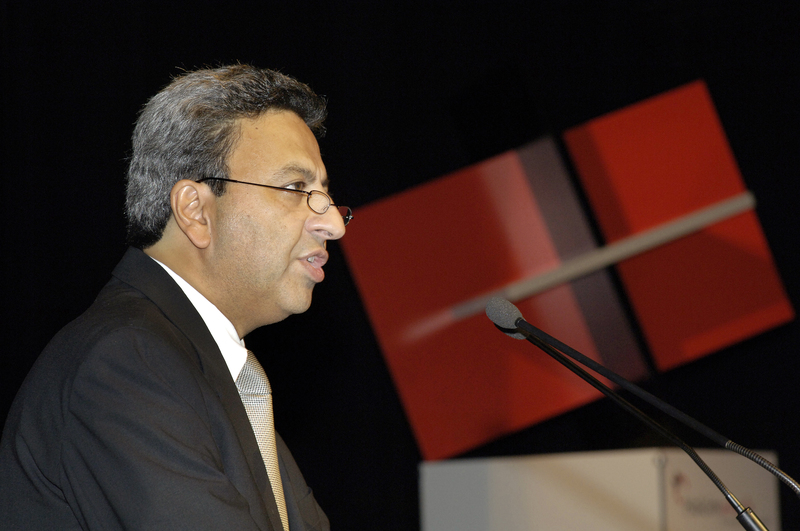 He was the Chair of the 4th International Holcim Forum for Sustainable Construction on the theme of “Economy of Sustainable Construction” in Mumbai, India in April 2013. 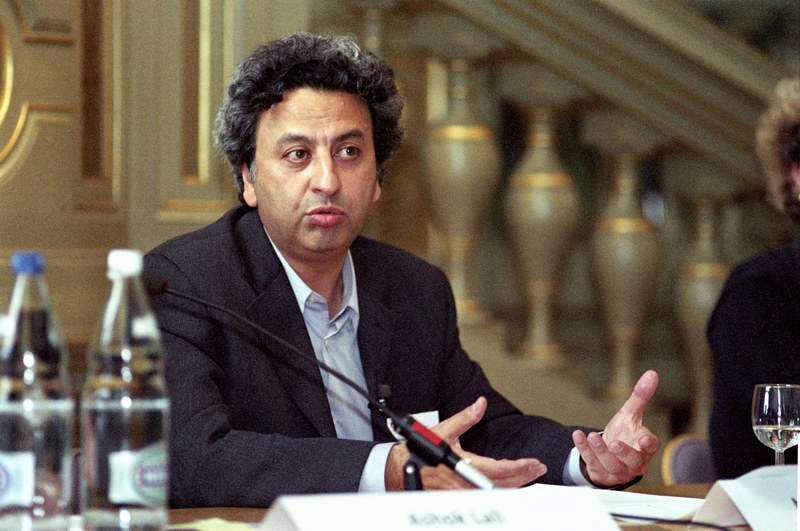 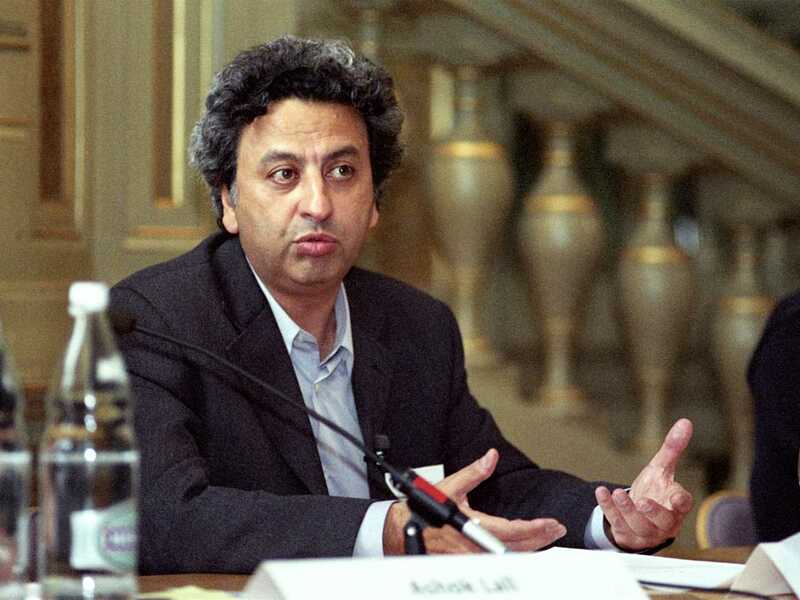 Mohsen Mostafavi was head of the Global LafargeHolcim Awards jury in 2006 and 2015, Head of the regional jury for Europe in 2005, and Head of the regional jury for North America in 2008.